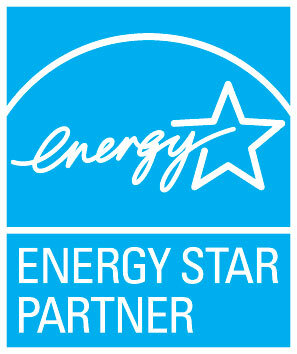 c2e today announced a fundamental commitment to protect the environment by becoming an ENERGY STAR Partner. c2e’s voluntary partnership with the U.S. Environmental Protection Agency’s ENERGY STAR means that we will be working toward helping our clients to improve the energy efficiency and performance of their facilities; we believe that an organization-wide energy management approach will help building owners to enhance their financial health and aid in preserving the environment for future generations. dynamic results, both in cost-savings and awareness” says Heiko W. Schramm, Vice President. Daylight in buildings can save energy if the electric lighting is switched or dimmed in response to changes in daylight levels. The company in this example operates three warehouses with offices and a green house in California. 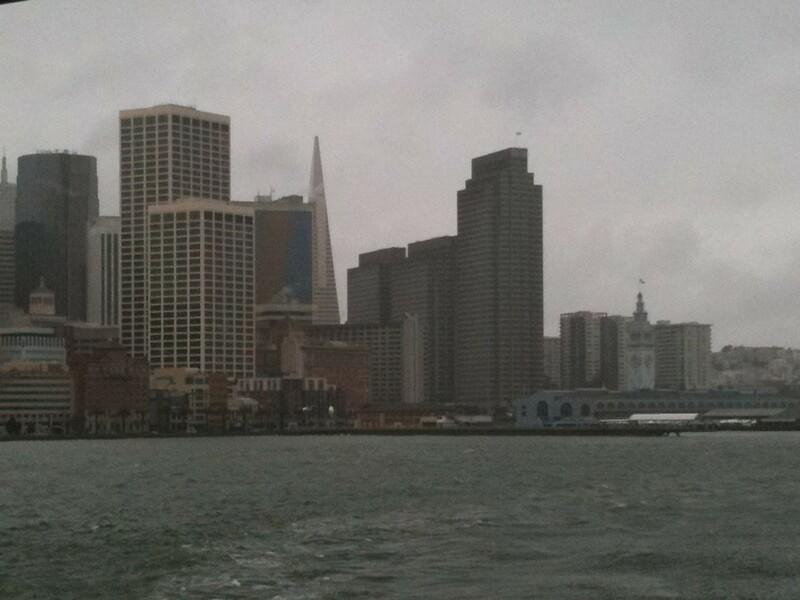 An energy survey was performed on-site to collect nameplate and operational data for the lighting systems, and to identify potential energy efficiency measures. 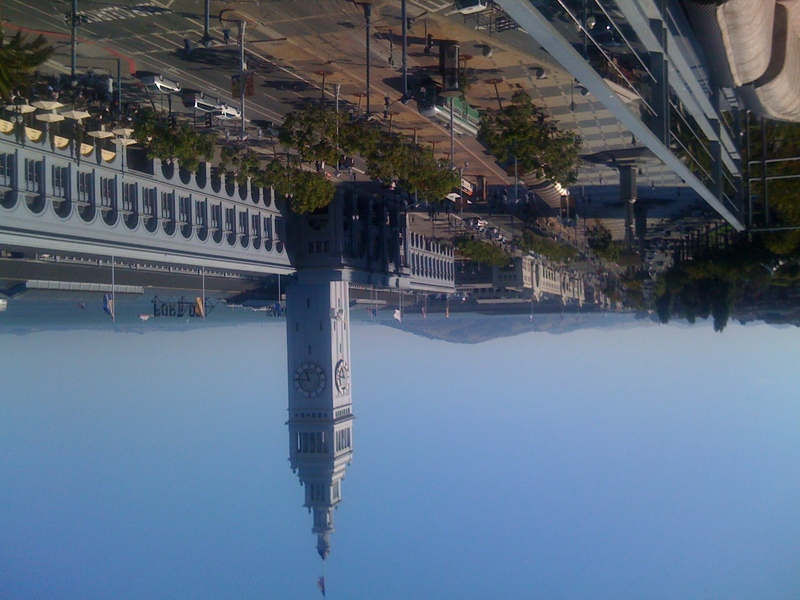 Commercial building owners, facility managers and real estate brokers throughout California will be challenged starting January 2011 when Assembly Bill 1103 goes into effect. 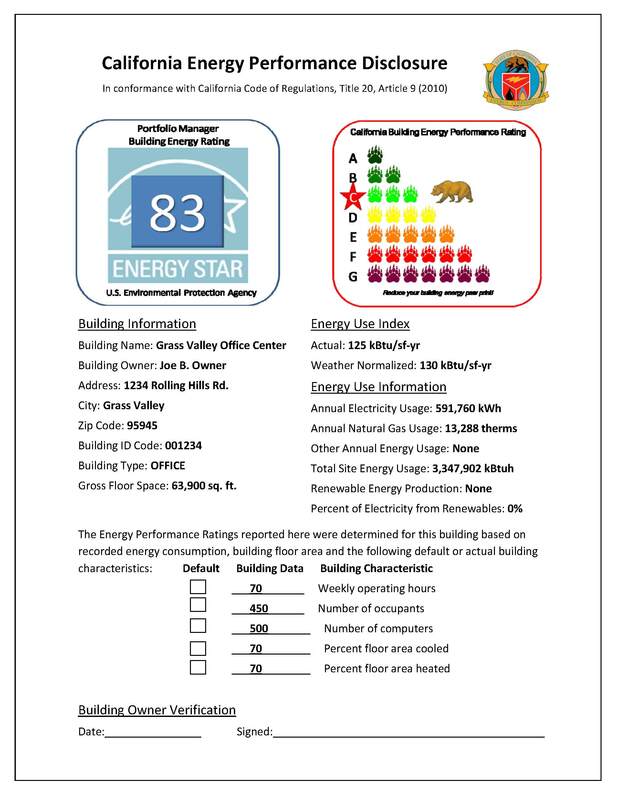 The new energy performance rating system will provide energy consumption information on nonresidential buildings. The building owner will be required to disclose the U.S. EPA’s Portfolio Manager’s Statement of Energy Performance and the California Energy Performance Disclosure Report before a building is sold, leased entirely or refinanced. The California Energy Commission is working diligently to start rule making with the initial set of proposed regulations due out in June. The CEC expects to add several new sections (although minor) to the regulations prior to final release. The regulations will be finalized by December of this year. The first buildings to be required to submit the Disclosure Report under AB1103 are 50,000 sq ft and larger or owner occupied above 1,000 sq ft.